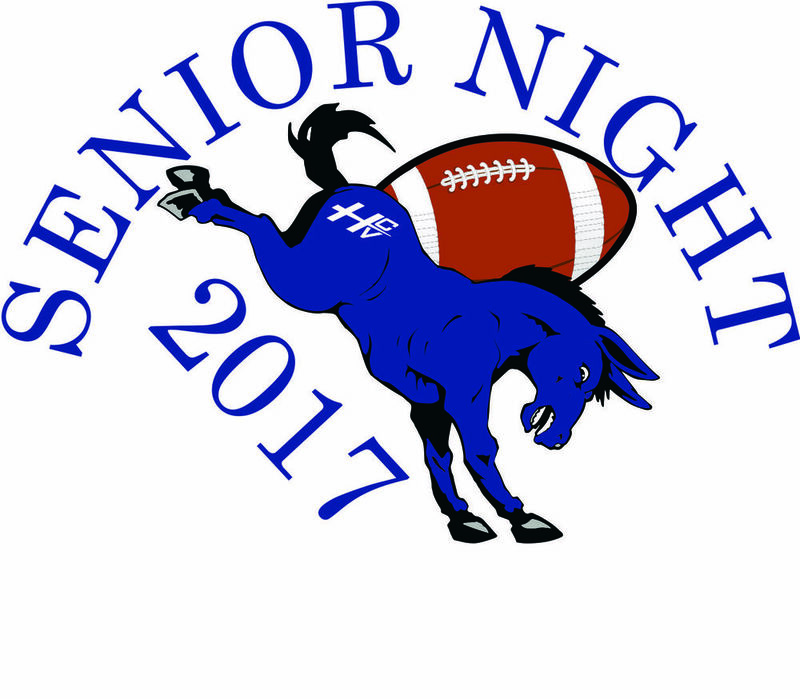 Don't forget this Friday at the Hillsoro Sports Complex is Senior Night for our HCV football players and cheerleaders! Come out and honor our senior student/athletes and their parents for all their years of hard work! It's been fun! Stay for the game against Oak Grove as the Burros try to wrap up a ND Region 1 Football Title before they head to the ND Class A Football Playoffs!